The Canadian Association of Allied Health Programs (CAAHP) is an affiliated group of Colleges and Institutes across Canada offering programs of study in the fields of “allied health”. These programs include disciplines that are primarily diagnostic and therapeutic and do not directly address nursing or physician education. 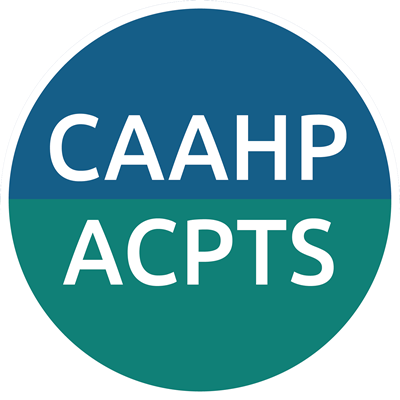 CAAHP’s mission is to be an effective national network and voice of high-quality allied health academic programs and institutions. We are a forum for collaboration and information exchange profiling and promoting best practices in the allied health sciences. 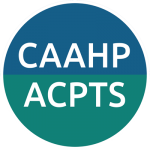 To learn more about CAAHP, please consult the CAAHP’ Bylaws (revised in 2018). To become a member or to renew membership, please take a moment to fill out this form. The membership year runs from September 1st to August 31st. This form is to be completed and payment received by December 1st. We apologize in advance for any inconvenience for the late call for payment. This delay is due to the introduction of a new and easier way to pay the membership fees, namely by credit card instead of cheque request.